It's Friday and only a couple days left til my birthday! I'm kind of obsessed with chokers as I'm sure a lot of you are! This one is a cute suede with a bow on it from a local boutique here. What's your favorite 90's trend right now? 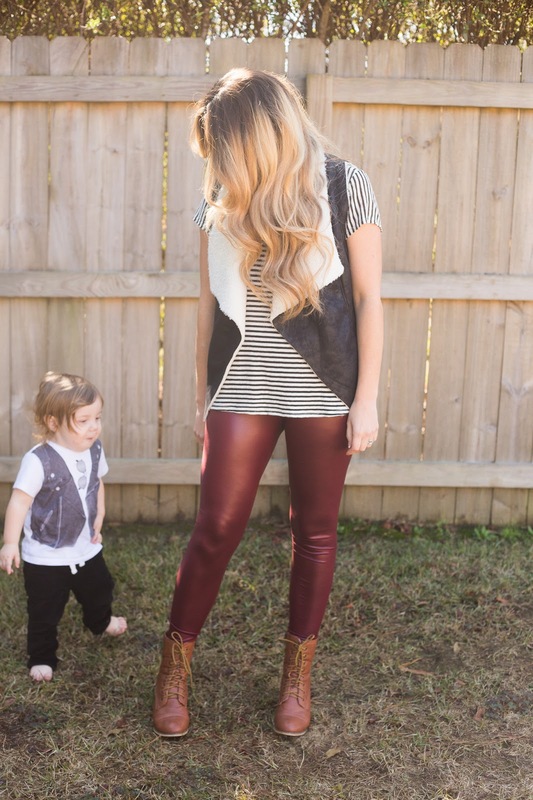 I had a little helper here so I figured I would feature him in this weeks Fashion Friday!